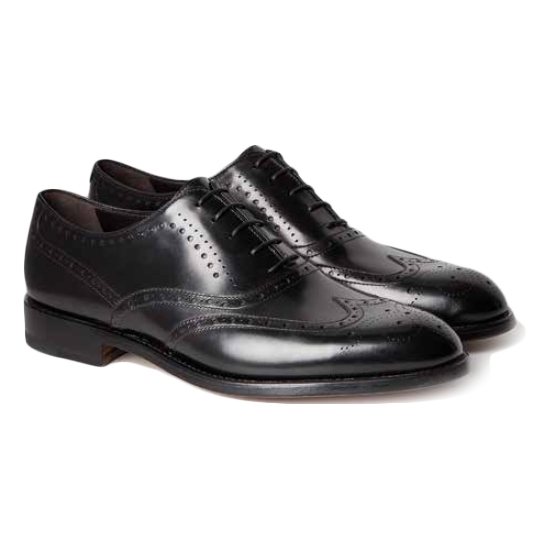 Stunning calfskin wingtip oxfords featuring medallion toe and brogue detailing. Features leather lining leather sole and Blake construction. Made in Italy. 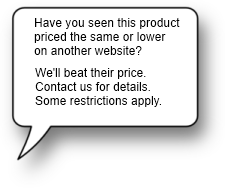 Please allow 10-14 business days for Moreschi orders to ship.